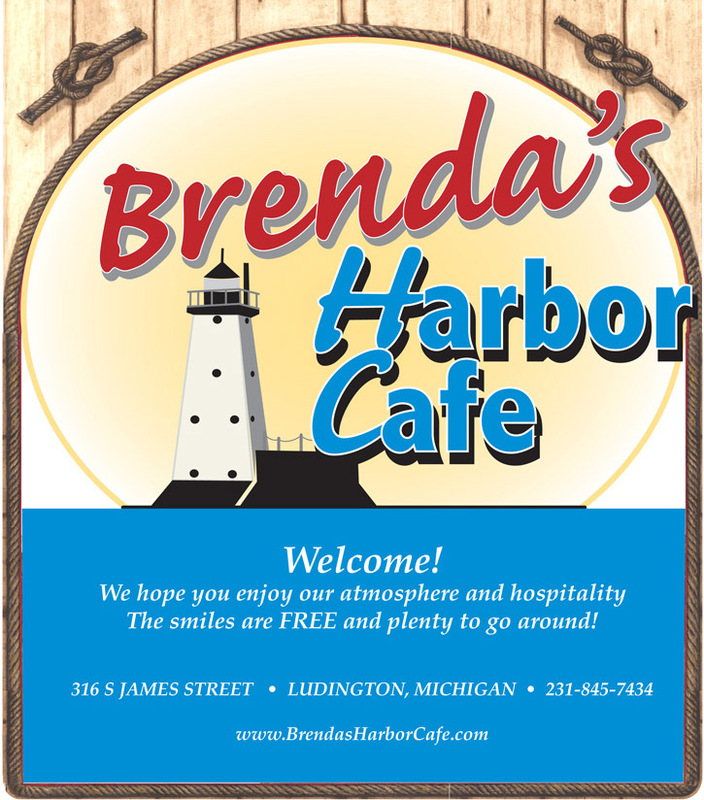 Ludington has a diverse variety of dining and restaurant options to suit any taste. 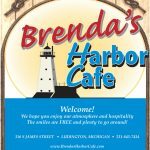 Most restaurants in Ludington are easily found on the US-10/31 corridor, but don't miss the many unique dining establishments in and around the downtown region. 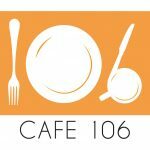 Choose from fine dining, pizzerias, ice cream parlors, cozy cafes, pubs, coffee shops and good old fashioned family restaurants. 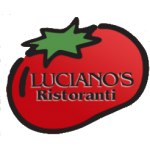 Each place comes with small-town, friendly service that makes your dining experience complete. During the busy summer months, it may be wise to call ahead to see if the restaurant you're planning to visit takes reservations. 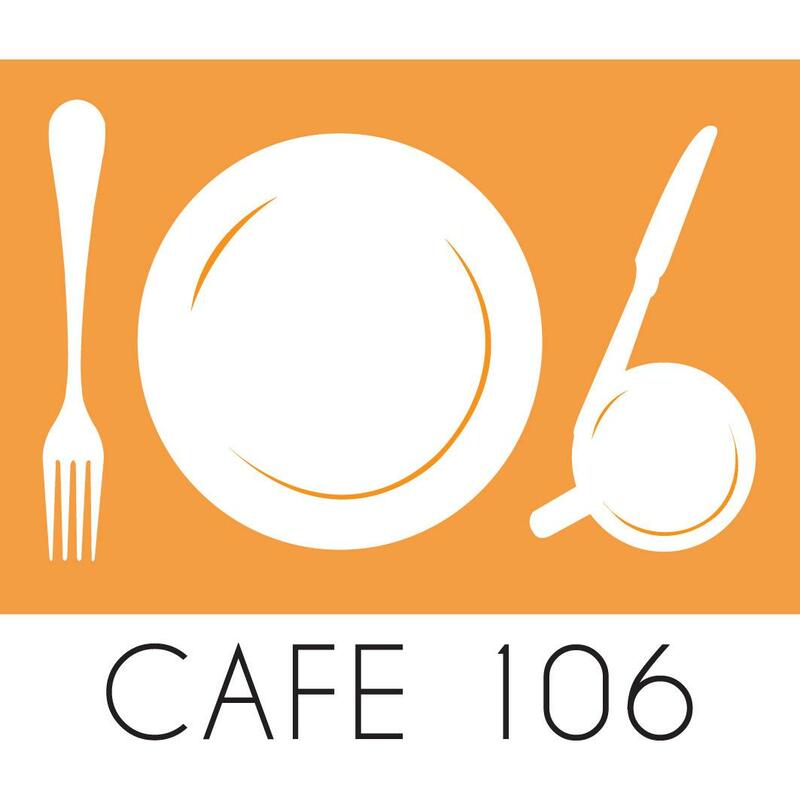 Breakfast and lunch is served all day, every day from 5am-2pm. 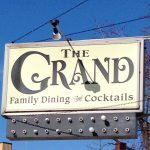 Featuring hearty breakfasts, senior portions, children's favorites, all served promptly with a smile. Popular lunch items include sandwiches, homemade soups, and homemade pies. 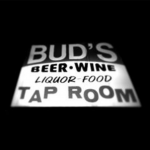 Open 7 days a week Come join us at Bud's for Good Times. Great Cheer And Cold Beer. 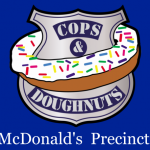 The Best Burgers and Food Around! 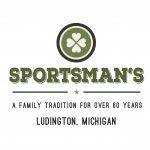 Our seasonally changing menu showcases a variety of influences but is driven by the bounty of what the Great Lakes region & our own Mason County farmers offer. 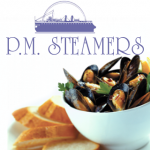 Enjoy a relaxed & casual atmosphere created by our family of dedicated Steamers staff. Appetizers,Salads & Soup(fresh daily) Catering Banquet Room for 90 persons. Cocktail, beer & wine to go. 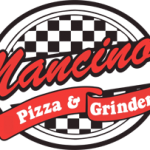 Pizza, Grinders, Salads, Wings, Wraps Nachos and many other Favorites Box Lunches designed for your special charter All our Bread and Dough made fresh from Scratch Daily We Deliver! World Famous 1950's Ice Cream Parlour/Restaurant in it's third generation of local ownership. 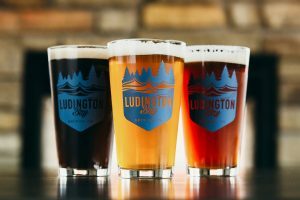 At Ludington Bay Brewing Co, we believe in the power of a good beer, so we built a place where people can share memorable experiences over a carefully crafted pint. 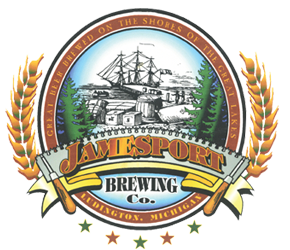 The 1,800-square-foot taproom has over 12 beers on tap—all brewed in Ludington, on the shores of Lake Michigan. 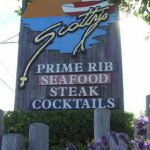 Grill Hours: Monday thru Saturday 11 A.M. until late Sunday 3 P.M. until 11 PM. 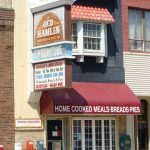 Historic family restaurant is famous for the best breakfast in town.Family owned business prides itself on good home cooking and hearty portions at affordable prices. Summer-Open 7 days a week 11:00 am until late! 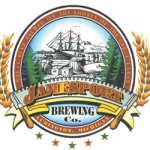 Sept. to May - Open Tue. to Sat. for dinner. We use local sources to put the freshest choices on the table; our menu changes based on those local ingredients. 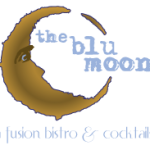 Fresh fish, steaks, pastas, salads, burgers, Mexican fare, and more, even hand rolled sushi to order! We support the CATCH AND COOK program, with advanced notice. Just call ahead and talk with our Chef. 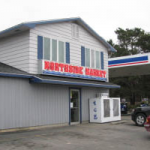 We are just a block up the street from the City Marina!